. Cool B, Zinker B, Chiou W, et al. 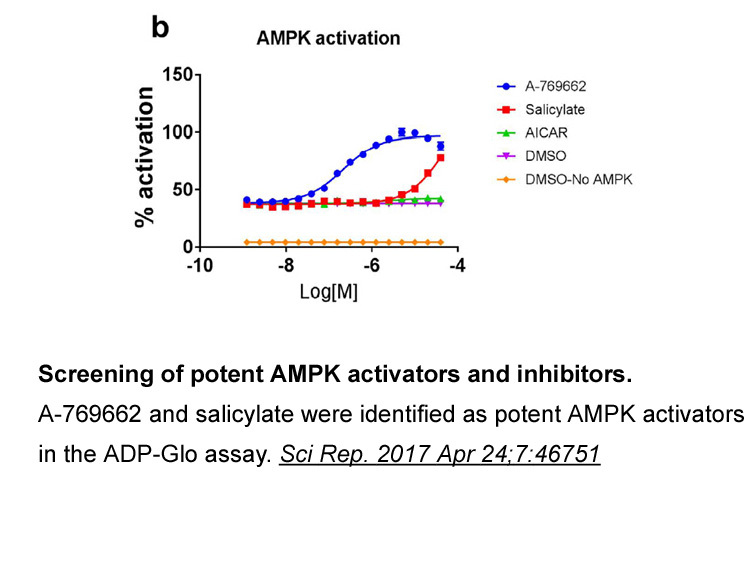 Identification and characterization of a small molecule AMPK activator that treats key components of type 2 diabetes and the metabolic syndrome. Cell Metab, 2006, 3(6): 403-416.
. 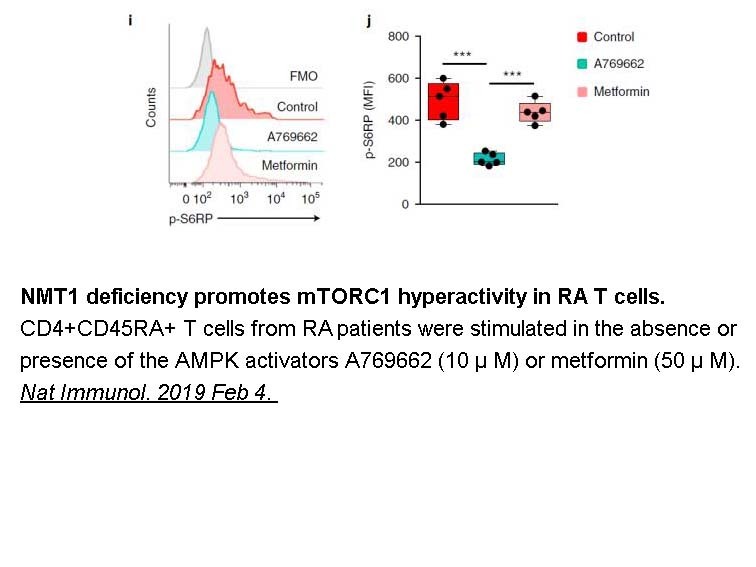 Cool B, Zinker B, Chiou W, Kifle L, Cao N, Perham M, Dickinson R, Adler A, Gagne G, Iyengar R et al: Identification and characterization of a small molecule AMPK activator that treats key components of type 2 diabetes and the metabolic syndrome. 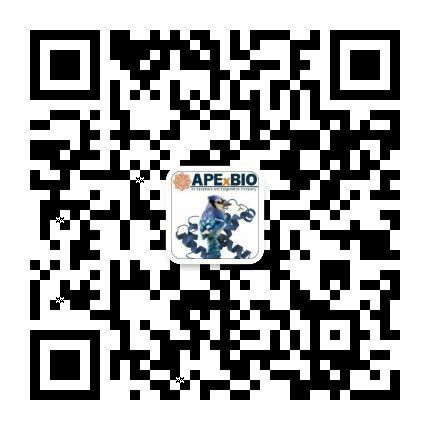 Cell Metab 2006, 3(6):403-416.
. Moreno D, Knecht E, Viollet B, Sanz P: A769662, a novel activator of AMP-activated protein kinase, inhibits non-proteolytic components of the 26S proteasome by an AMPK-independent mechanism. 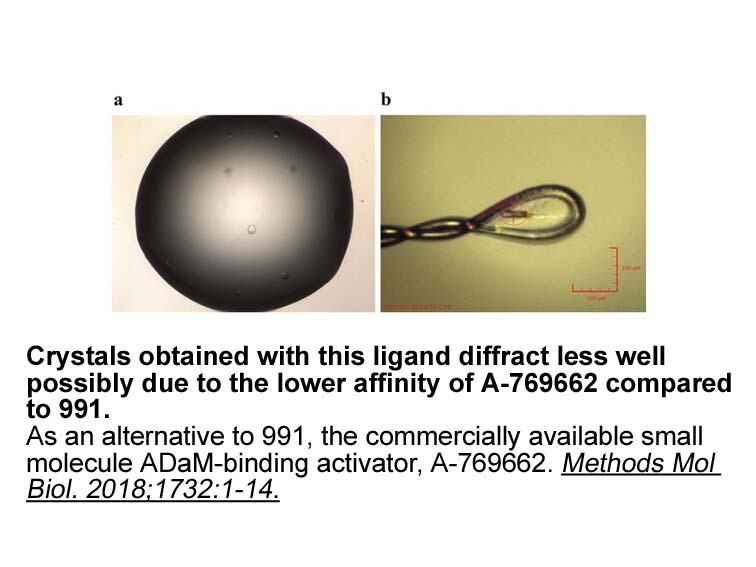 FEBS Lett 2008, 582(17):2650-2654.
. Sanders MJ, Ali ZS, Hegarty BD, Heath R, Snowden MA, Carling D: Defining the mechanism of activation of AMP-activated protein kinase by the small molecule A-769662, a member of the thienopyridone family. 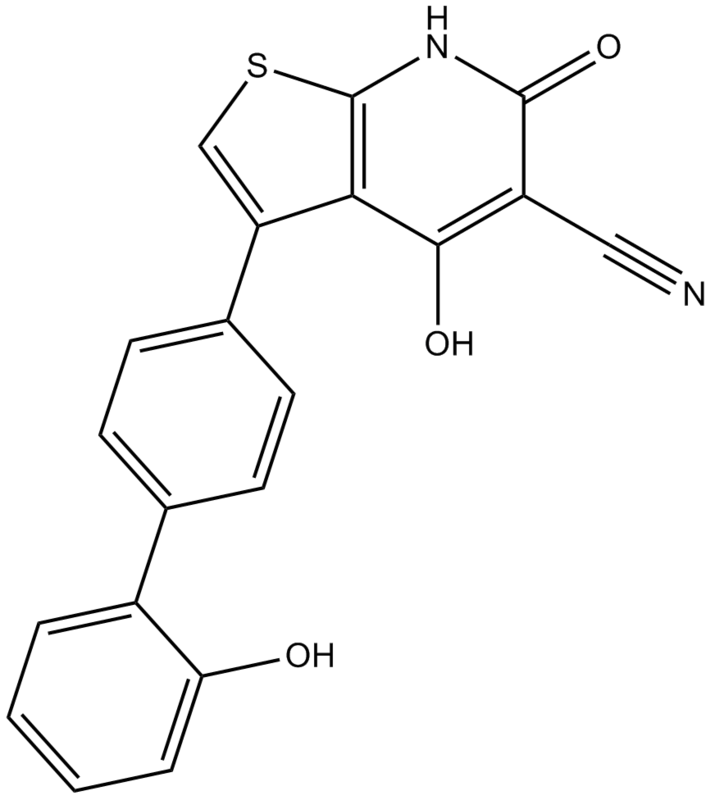 J Biol Chem 2007, 282(45):32539-32548.